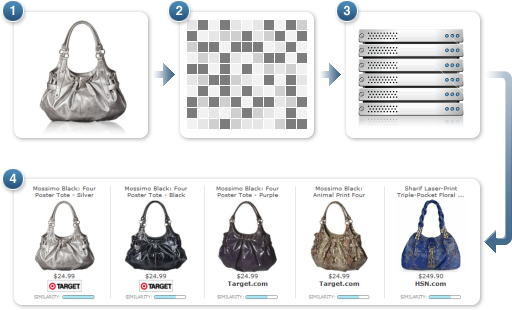 Baseify’s Visual Search is a monetization solution that uses machine learning help users find and discover semantically relevant products. 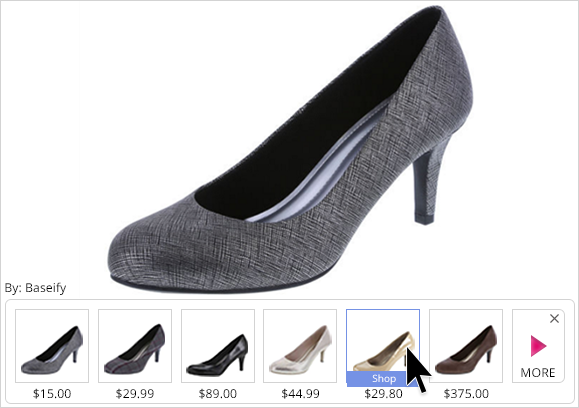 The technology instantly analyzes product images on the web and presents identical and similar product offers. The unit appears after a user mouses over a product image. Upon mousing over the In Image Button the Contextual Lightbox will load. The unit is appended to the bottom of the “hero image” on product pages. Mousing over the product image results will show the “Product Preview”. After clicking on the “In Image Button” or “See More” box at the end of the “Image Filmstrip” the unit will open. In it the user sees a search bar to search textually and a cascading grid of products. Baseify is a monetization platform that uses machine learning to improve publisher traffic quality and connect it with premium eCommerce merchants.